Martin + Colin, P.C. 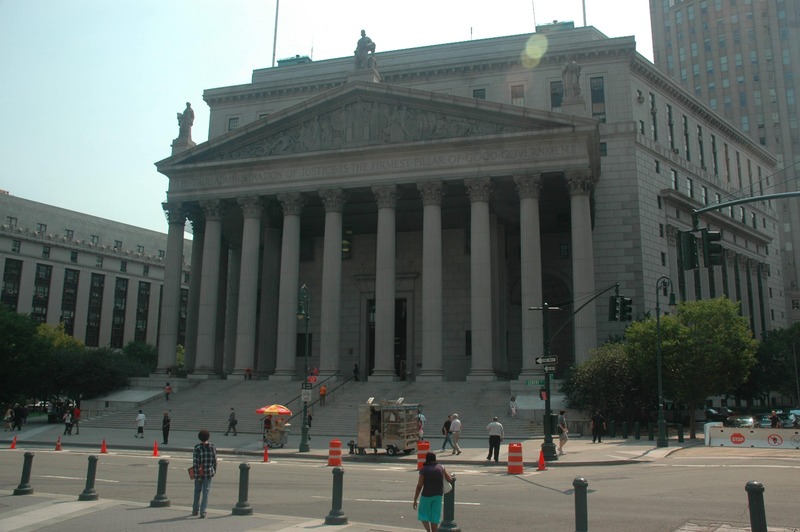 announces a cash settlement for a driver injured in an automobile accident on the Taconic State Parkway in March 2013. The car accident victim, a Mahopac resident, was driving northbound on the Taconic State Parkway at the intersection of Pudding Street in Putnam Valley, New York. The vehicle operated by the offending driver was traveling eastbound on Pudding Street, which had a stop sign at the intersection. The driver of the offending vehicle failed to yield the right of way to our client’s vehicle. The offending vehicle struck our client’s vehicle on the driver’s side with such force that our client’s vehicle was caused to spin and came to a stop off the road facing in the opposite direction. As a result of the impact, the injured victim of the car crash sustained multiple injuries, including to his left knee, left leg, hip, back, right shoulder and elbow. After the accident, the car accident victim went to Gleneida Medical Care complaining of left leg pain with weakness and radiation into the left low back, right shoulder and elbow pain, and second toe pain. Our client informed the doctor that although he did have previous complaints regarding pain in his left leg prior to the accident, the pain before was not nearly as severe as the pain which he was experiencing after the accident. The physician recommended a course of physical therapy and MRIs. A treating doctor recommended that our client, who had sustained significant bodily injuries in the car accident, undergo an EMG of his upper extremities and continue to follow up with physical therapy treatment. The physical therapy treatment helped relieve the injured driver’s pain, however he had to reduce the amount of hours he could work for his employer due to the pain in his neck and back. Despite all of the medical treatment and physical therapy, our client continued to feel pain in his neck and back as a result of the accident. Weeks after the accident, our injured client went for x-rays of his lumbar spine, left and right hips, and left and right knees. Soon after, our accident victim client went for an MRI of the Lumbar Spine, which revealed L2-L3 and L4-L5 disc bulges result in bilateral neural foramen stenosis with posterior facet arthropathy; L1-L2 6 mm (AP) broad-based right foraminal disc herniation superimposed upon a disc bulge, resulting in right greater than left neural foramen stenosis with posterior facet arthropathy; L3-L4 6 mm (AP) broad-based right foraminal disc herniation superimposed upon a disc bulge, resulting in mild central canal and right greater than left neural foramen stenosis with posterior facet arthropathy; L5-S1 6 mm (AP) broad-based left foraminal disc herniation superimposed upon a disc bulge, resulting in left greater than right neural foramen stenosis with posterior facet anthropathy; and evidence of impingement upon the left-sided exiting L5 nerve roots. About six months after the accident, our injured client went for an MRI of his left knee at Greater Northeast Radiology Associates, P.C., Open MRI of Yorktown. The radiologist’s review of the images revealed advanced medical compartment arthrosis with complete loss of articular cartilage subchondral sclerosis and subchondral edema; extensive tear throughout the medial meniscus as described above with a displaced meniscal fragment extending to the intercondylar notch; and severe mucinous degeneration within the anterior cruciate ligament with an associated large multiseptated ganglion cyst. Separately, we obtained copies of the left knee images and sent them to our own consulting radiologist for his professional opinion. Our radiologist found a prominent joint effusion seen on T2 weighted sagittal images. The medial meniscus was amputated leaving a small remnant posteriorly. There was lateral displacement to medial collateral ligament. The anterior cruciate ligament was torn from its origin. There was bone marrow edema involving the medial tibial plateau. Our radiologist also opined that these changes were related to traumatic injury and directly related to the t-bone car accident in March 2013, that the symptoms may worsen and eventually result in knee replacement surgery. Unrelated to the accident, our client developed a cardiovascular disease and pulmonary disease following the accident, for which he was prescribed blood thinners. He had to undergo four blood transfusions and was hospitalized for his condition at least six (6) times and had to have a stent placed in his artery. As a result, our car crash victim could not undergo surgery related to the car accident as soon as the doctor had wanted him to due to the blood thinners. He had to be completely off the blood thinners for a certain amount of time before he could be cleared by his doctor for surgery. Thus, the surgery to repair the car accident injuries was delayed. All the while, our client continued to experience excruciating pain in his knee while he waited. He received trigger point injections and physical therapy to attempt to alleviate the pain, but they did not help. Our injured client’s cardiologist granted him permission to discontinue taking the blood thinning medication for the requisite time period, and in December 2014, almost two years after the accident, our car accident victim underwent surgery to his left knee. The arthroscopic surgery was performed by an outstanding surgeon at St. Joseph’s Medical Center. The orthopedic surgeon’s post-operative diagnoses were: (a) tear medial meniscus- left; (b) tear lateral meniscus- left; (c) synovitis- left; (d) chondromalacia, medial femoral condyle- left; (e) chondromalacia, medial tibial plateau- left; and (f) chondromalacia, patella- left. After knee surgery, our client followed up with physical therapy from December 2014 through February 2015. The injuries that our client sustained in the March 2013 accident changed his life drastically. Prior to the accident, our injured driver was a pharmacist who truly loved going to work each day. He developed relationships with his customers and wanted to be there for them every day to answer their questions. The nature of his employment required that he be on his feet and moving around the pharmacy for hours each day. As a result of the injuries he sustained, our car crash victim was physically unable to perform the tasks of his employment anymore. Being forced into early retirement was truly devastating for our client, who had planned on working for many more years. Not only has this effected his livelihood, but also his emotional wellbeing. The injuries he sustained also put a strain on his relationship with his grandchildren. Prior to the accident, our client used to take his granddaughter to the ballet. However, the pain in his knee prohibited him from standing, walking, taking stairs, and made outings with his grandchildren much too difficult. As a result, his personal relationships suffered. Based on all the factors cited above, it was our position that the our injured plainitff was entitled to damages for his pain and suffering, loss of income and loss of enjoyment of life which continued. 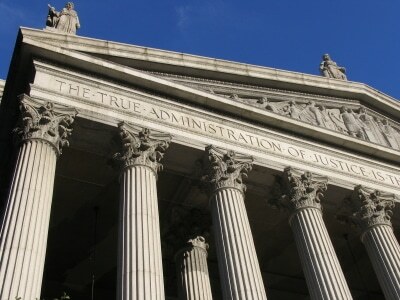 Jury verdicts for similar damages can exceed $300,000.00. The insurance company for the offending vehicle acknowledged responsibility for the accident and acknowledged that the accident forced our client into an early retirement. 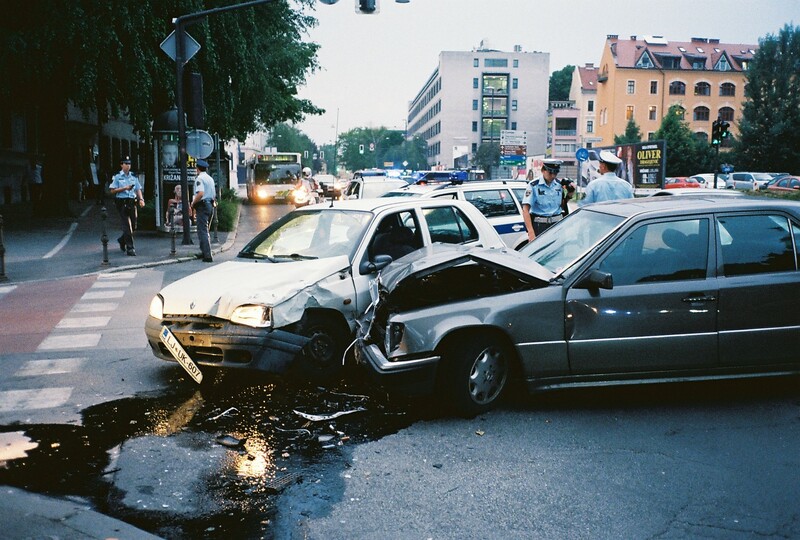 However, the insurance company challenged the significance of our client’s bodily injuries, and claimed that any injuries that he had all pre-dated the accident. Nevertheless, the lawyers at our firm negotiated a settlement satisfactory to our client.